Now that all the excitement is over and everyone has calmed down, let's see how the sources that leaked information on the next iteration of Apple's tablet made out. 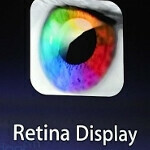 One thing about the third-gen Apple tablet that just about every source called for was the Retina display on the device. Back in late February, not only did iFixit have the Retina display called correctly, the company also correctly forecast that the tablet would have a pixel density of 264ppi, which we passed on to you. The Wall Street Journal had the new iPad coming to market with LTE back on Valentine's Day. Information that there would be LTE versions for Verizon and AT&T plus a separate 3G model had also been leaked a bit early. Under the hood is the A5X processor which was pictured on a prototype logic board last month although it offers quad-core graphics which no one had predicted. Another leak that turned out to be correct was the March 16th launch date for the tablet. There were some misses as well. One source had passed along the word that the new Apple iPad would come with an 8MP camera instead of the 5MP that will be on the tablet. 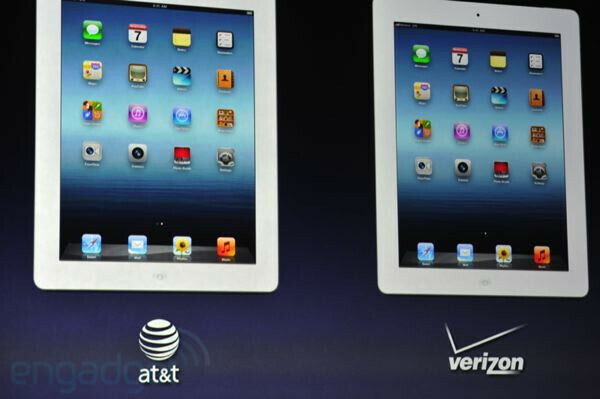 Also way off was the information that the tablet would be called the Apple iPad HD. On the other hand, it is not the Apple iPad 3 either, it is simply called The new iPad. While the Apple iPad 2 will stay on as a lower priced model to compete with tablets like the Amazon Kindle Fire, Apple did not introduce a lower priced 7 inch model at this time although some of the speculation centered on such a device coming later this year. The jury is still out on that call. Now that the introduction of The New iPad has been made, the rumors and speculation can be retired until we get closer to the introduction of the next-gen Apple iPhone. "While the Apple iPad 2 will stay on as a lower priced model to compete with tablets like the Amazon Kindle Fire" lol. the apple ipad 2 starts at $399. twice the price of the kindle fire. a more fair comparison would be the ipad 2 is a direct competitor with the new asus transformer. yeah, better screen, improved GPU, camera (of which you don't get HD quality from the more important front camera).. hhmm, already waiting for the Newer iPad to see what other slight specs increments they can offer..